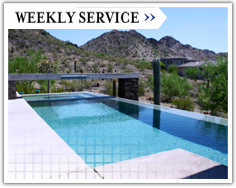 Quality Pool Service, Inc. is committed to providing you with the highest level of swimming pool maintenance and repair at very competitive rates. 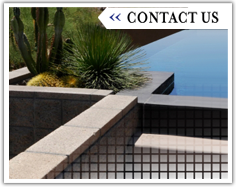 We service both commercial and residential pools in the Gilbert and Mesa area, using the highest quality chemicals and products to ensure that your pool is clean and safe. 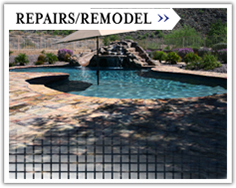 Our goal is to provide a full range of pool maintenance, including weekly services, equipment repairs, new equipment installations, remodels and renovations, as well as many other specialty services such as acid washes and tile cleaning. 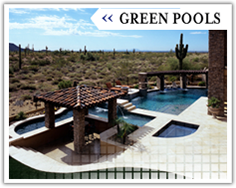 When it comes to your pool...Quality is our focus! We use only the best quality products on the market. Our service and repair technicians are highly trained and all CPO certified. We provide exceptional service, thoroughly inspecting your pool equipment and ensuring that your pool is clean.